In India, the range and burden of such diseases is enormous. Infection, not heart disease, diabetes, or cancer, is the leading cause of death in India. 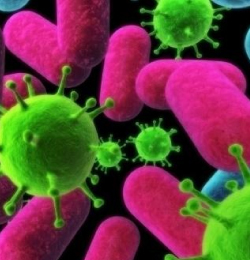 The greatest challenge being faced by healthcare workers, today, is the resistance acquired by the microbes to the commonly used antibiotics resulting in Multi-drug resistant pathogens or Superbugs as they are commonly referred to. Thus it is imperativ to consult an infectious diseases specialist for proper treatment of such diseases. However, in India, while other specialists like internist, intensivist, cardiologist, nephrologist are all easy to find, but there are very few qualified infectious diseases specialists (I D Specialists) available.